Our school photography packages have been created based on feedback we receive from our schools and parents. We are confident that we now have a great range of affordable packages. We have been a local photographer for over 35 years. With this experience in school photography, we pride ourselves on providing your school with a professional, friendly and efficient service. All of our photographers and office staff have ‘Working With Children’ clearances. As a small business, we only book one school shoot on any day, meaning you are always guaranteed to get our “A Team” of photographers. While our team of office staff are always available to chase up any queries or help you out with any urgent requirements. 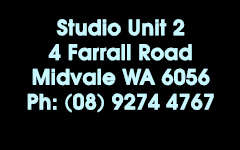 Quality photographs are provided at very reasonable prices with all printing done in house at our Midvale Studio. We offer MONEY-BACK GUARANTEE if parents are not completely satisfied with their photos. 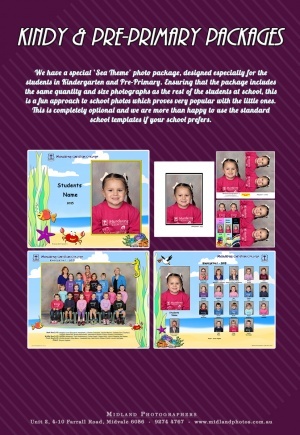 We provide you with a disc of all staff & student individual portraits for your school records (using your students reference numbers if required) as well as a disc of all school class photos. 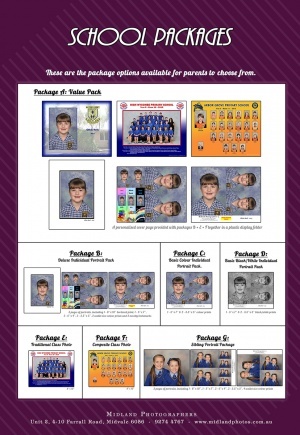 A substantial donation is made to your school with a commission of $2 paid for each Value Pack sold and $1 paid for each Deluxe Portrait Pack or Class Photo sold within your school. A FREE photo package is provided for each staff member. This includes a staff photo, class photo (where appropriate), PLUS individual photos if desired. A FREE Graduation Folder is provided for each Graduating student, containing a graduation certificate, graduating class composite photo and a group photograph. A blockmounted composite photo of the whole school, sized at 40”x 24”, is provided as our gift to you. 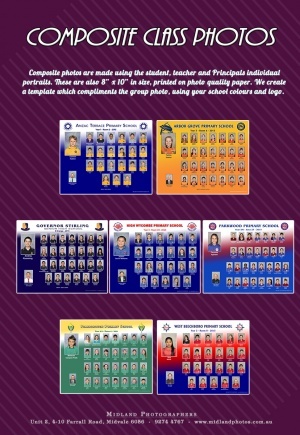 A Complimentary School Album is provided for your school to keep, including a full set of class photos. 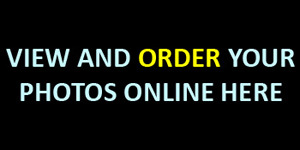 We operate on a PRE-PAID SYSTEM, assisting you or your parent body as required, alleviating any unnecessary chasing up of unpaid photos. We accept a variety of payment options, including cash, cheque and credit card. Photo orders can be placed at any time and we never charge a late fee. If parents miss the school cut off date, they can call us to arrange a late order, still paying original prices. Being a local photographer, this allows us to return to your school to photograph any absent students at a later date.